Hyundai Forums : Hyundai Forum > Hyundai Models > i10 Forum (Please post in the correct sub forum for the year of your vehicle) > i10 1st. generation 2007-2014 > Hyundai i10 1.2 comfort 2009, is it timing belt or chain? 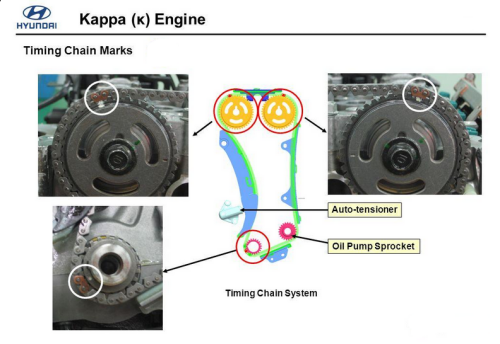 Hyundai i10 1.2 comfort 2009, is it timing belt or chain? 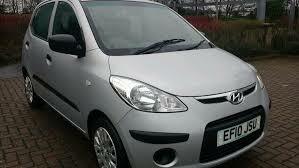 I have Hyundai i10 1.2 comfort 2009 in UK, and I am wondering if it is fitted with timing belt or chain? Rule of thumb.....a belt will have plastic covers and a chain will have metal. 1 Attachment(s) Towing with a GT?